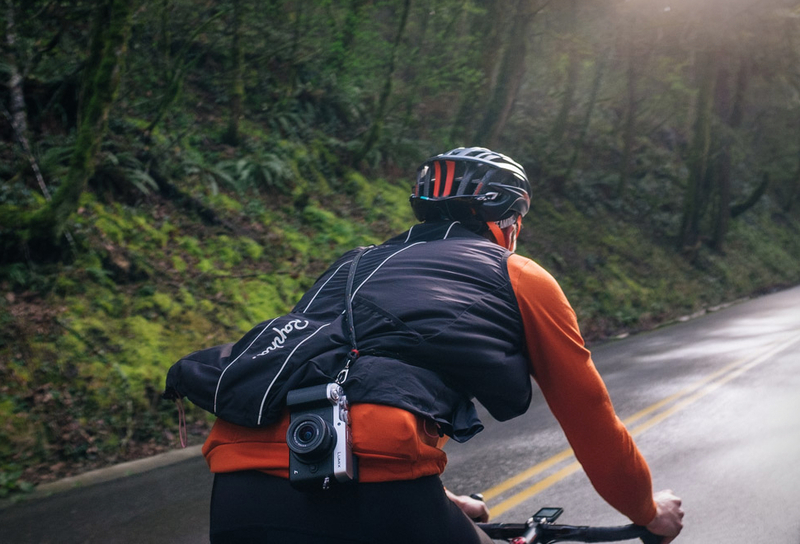 Mettle Speed Strap was specifically designed and developed so that bike riders could easily and quickly shoot a pic. 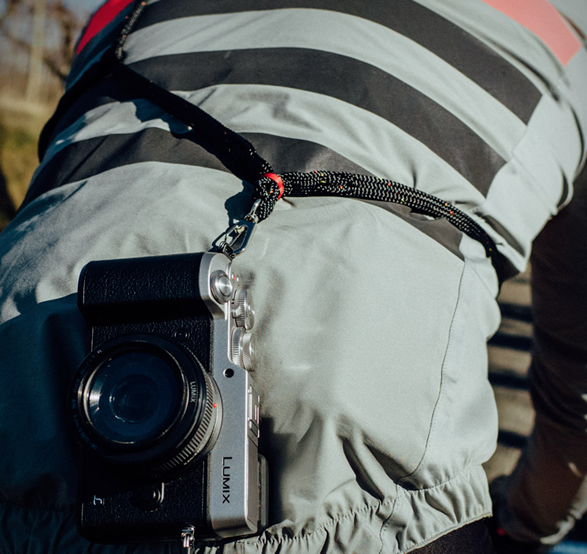 The magnetized cross strap ads stability and enables you to quickly and easily use it and store it again behind you, while staying on your bike. 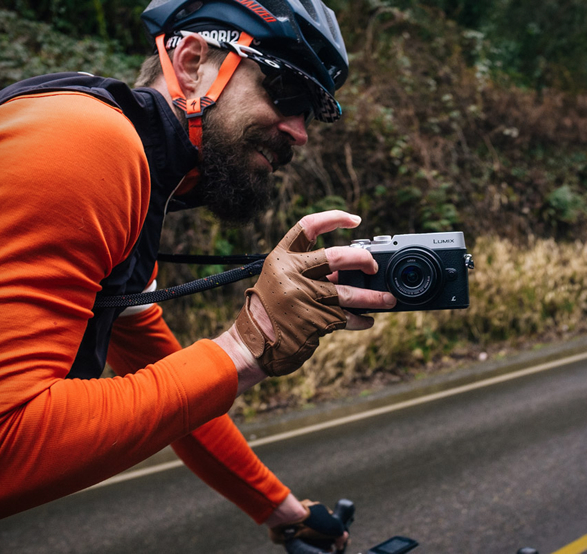 It was also thought to reasonably adjust to any riding style, so whether you´re riding hard, standing up, or just cruising, it allows your camera to keep away from your movements but stays available to quickly pull around and shoot with one hand. 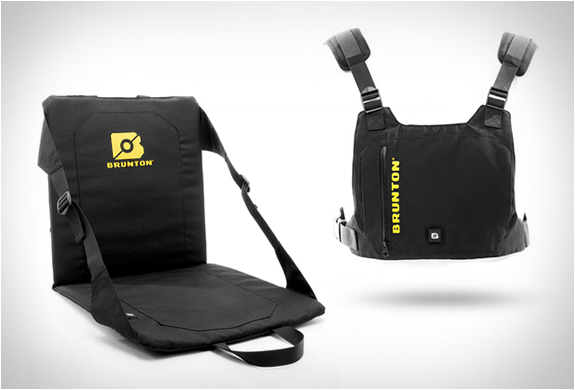 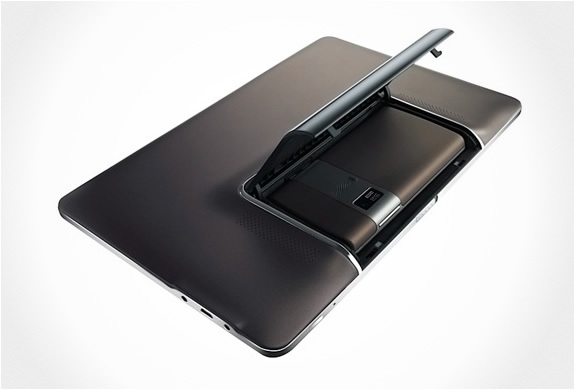 Made from high tenacity polyester and Vectran, it´ll endure heavy duty use and maintain its elastic capacity for quite some time and all of this with a high comfort degree. 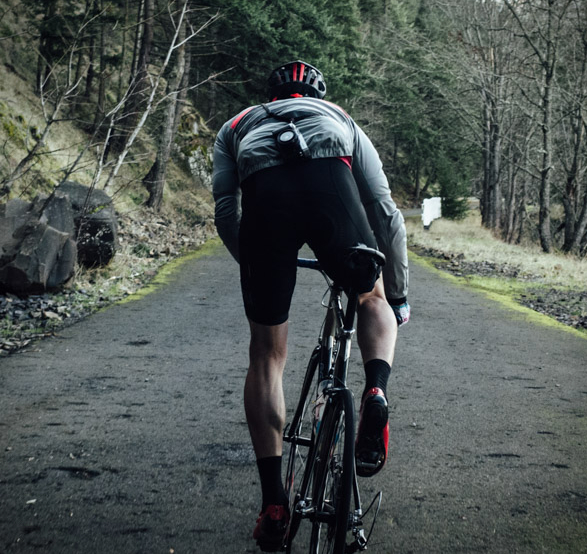 Aimed at those who love bikes and photos, Mettle Speed Strap lets you combine these passions.